A big-name left tackle would be high on the team's wish list. A devastating knee injury to one of the best players in the 2019 draft could ultimately work to the Browns favor. 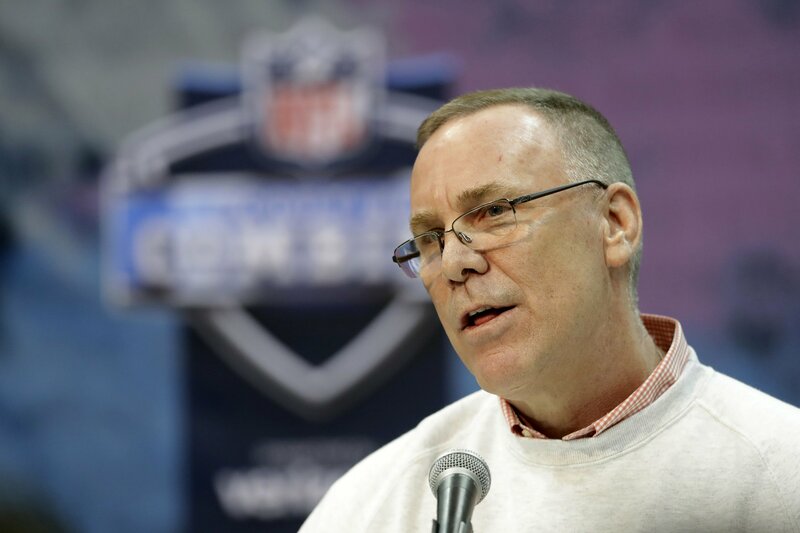 John Dorsey's patience is about to be tested like never before. A favorable 2019 schedule means the Patriots once again boast strong Super Bowl odds ... but they have some company. The intention remains to sign the former top overall pick to a long-term contract extension.